Reviews of latest films and books. Snapshots - #52: The Favorite, Can You Ever Forgive Me? 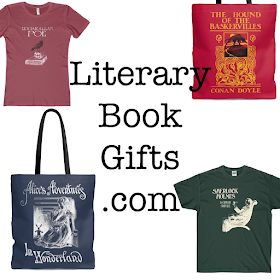 Guest Post by Melissa Chan of Literary Book Gifts Store: Read the Book or Watch the Movie?